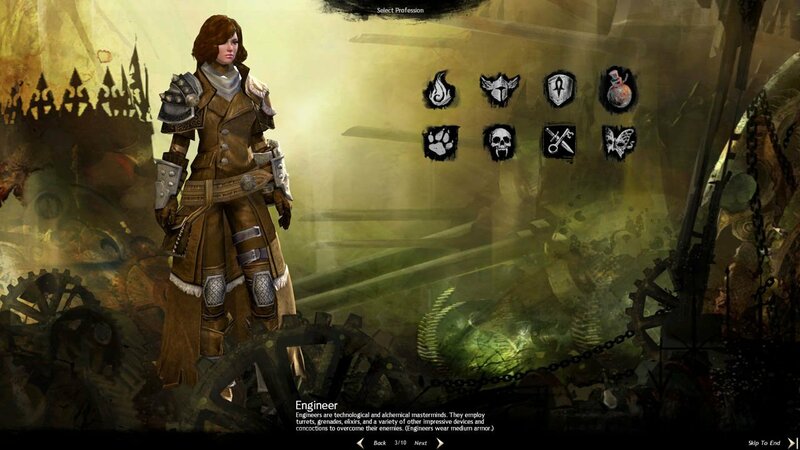 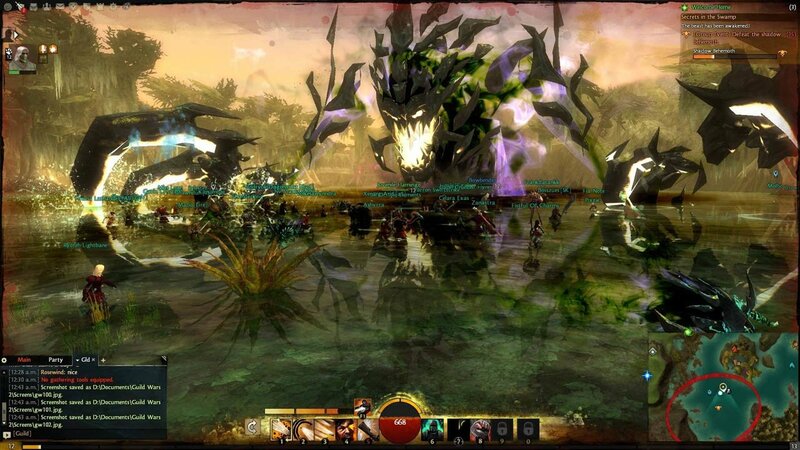 With it’s focus on PvP and flexible skill system there is no other game like Guild Wars 2. 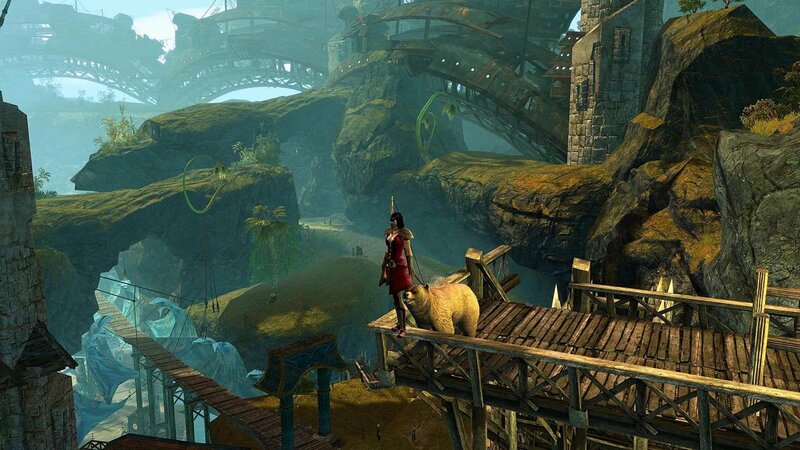 One of the games that redefined the MMO as we know it. 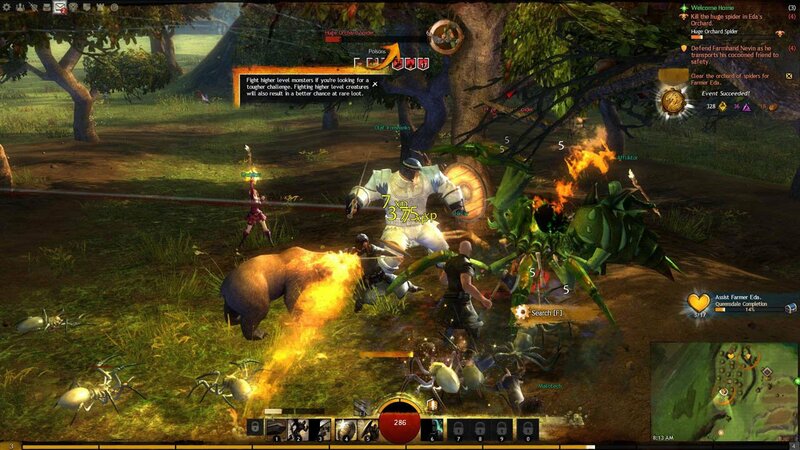 Join the Guild Wars!